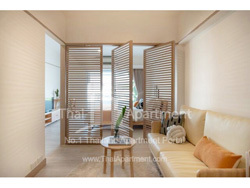 Sailom Apartment for rent. 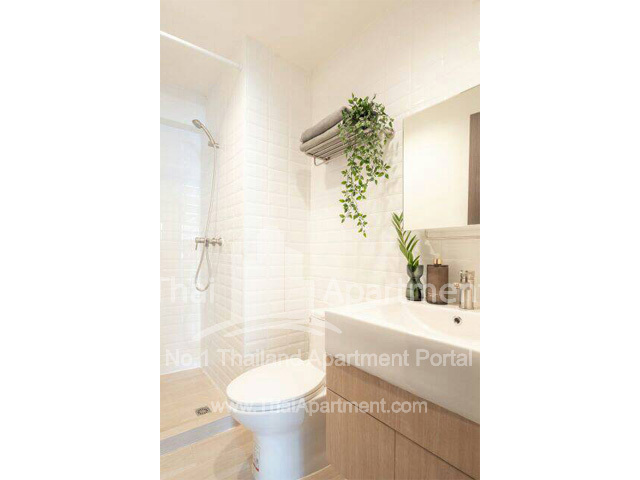 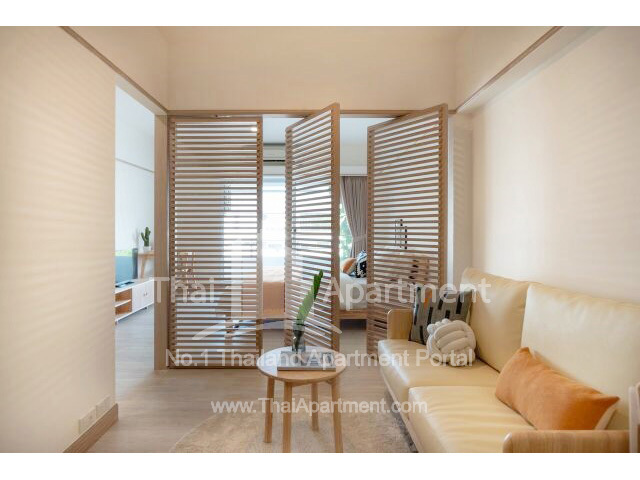 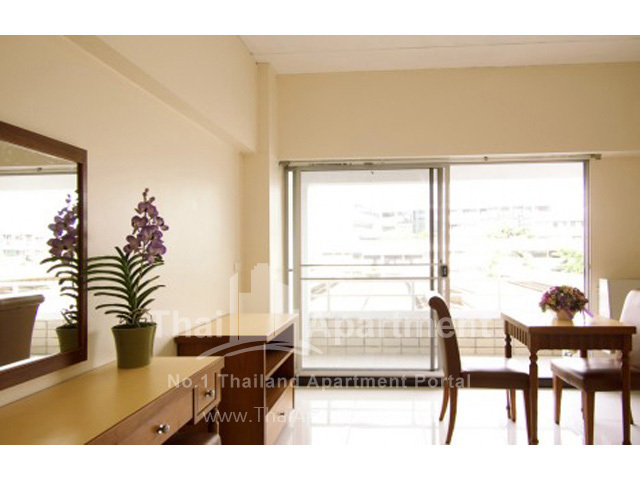 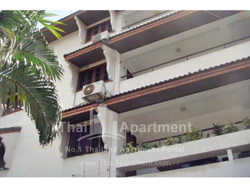 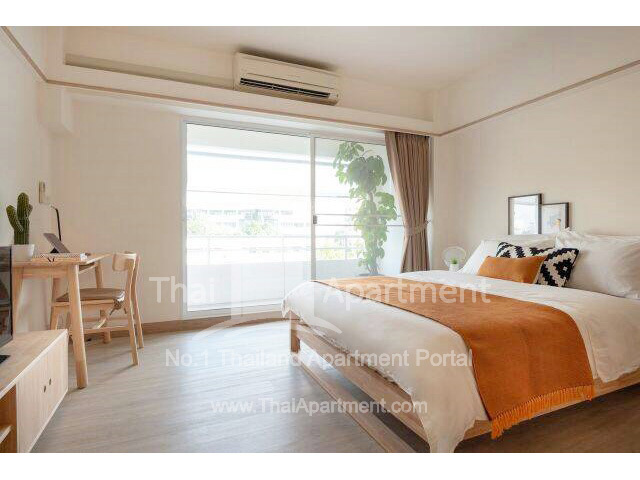 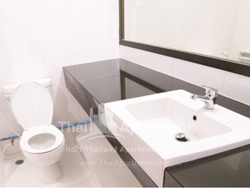 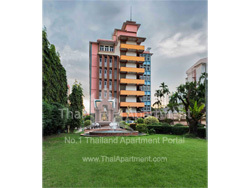 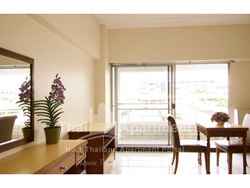 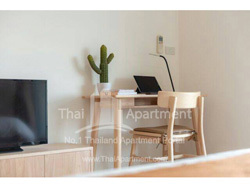 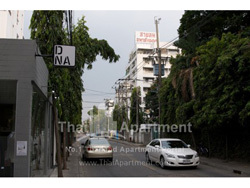 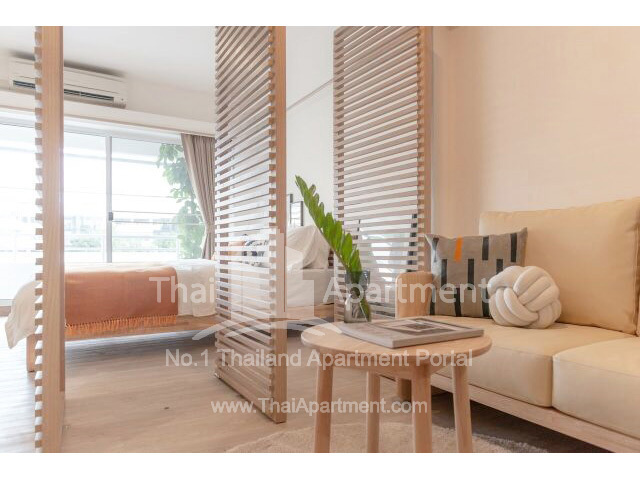 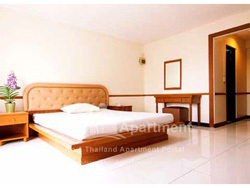 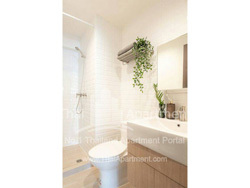 Located in good transport network close to BTS Ari. 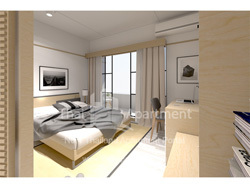 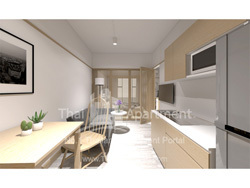 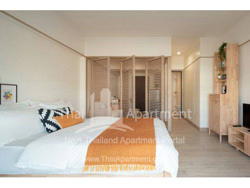 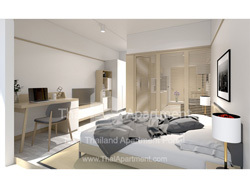 All rooms are good sizes and shape to fit into every usable space, Convenient live with Minimart, Laundry shop, Beauty&Salon shop, Internet shop and parking space. 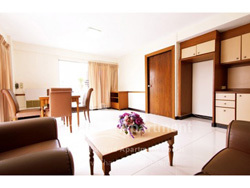 Available for 24 hours security guard and receiption service.